Netflix has released another official photo from season 3 of The Crown, offering a first look at Tobias Menzies as Prince Phillip, the husband of Queen Elizabeth II. Menzies steps into the role played by Matt Smith in the first two seasons of the series, now playing an older version of the Prince in the series. Check out the photo in the gallery below! 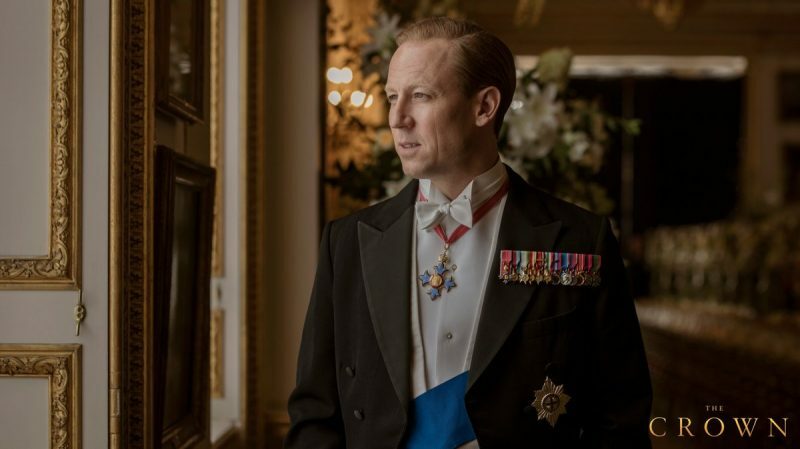 The post First Look at Tobias Menzies as Prince Philip in The Crown appeared first on ComingSoon.net.